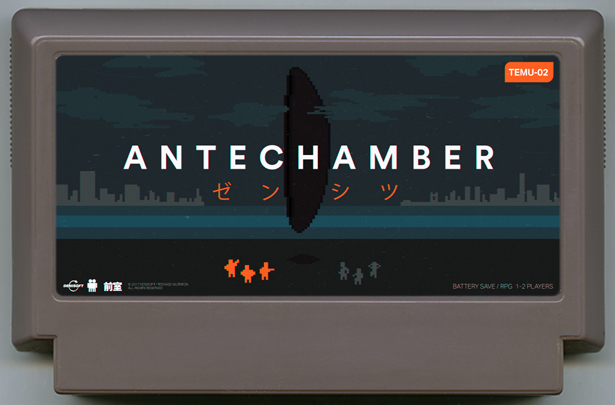 The spiritual successor of 2016's MONOLITH, The ANTECHAMBER arrives on earth. You will play as a linguist to interpret the language used by the "HEXAPODS" as you discover the reason why they are here on earth. 1-2 players. Battery Save.